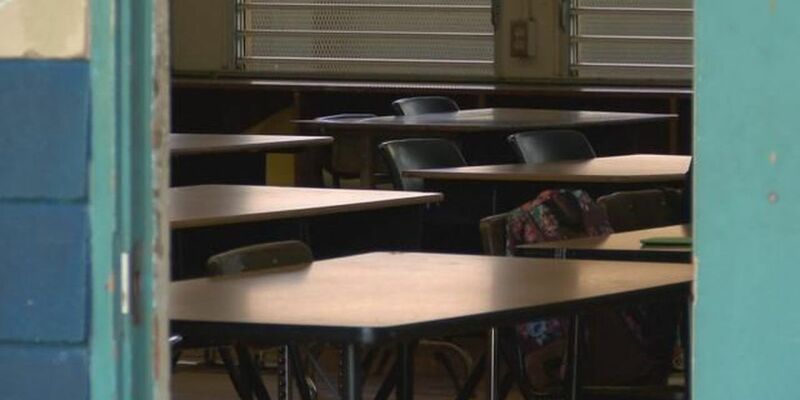 HONOLULU (HawaiiNewsNow) - State lawmakers are demanding a better explanation of why Kathryn Matayoshi is being replaced as schools superintendent when her contract expires this summer. During a briefing on Monday before the House and Senate money committees about the Department of Education's budget needs, Board of Education members faced the toughest questions. Lawmakers wanted to know exactly why Matayoshi was being let go, despite positive reviews. "We have no idea what you guys are basing it on, what the matrix is, and next year, they come back and the kids suffer, that will be an embarrassment, and you better not even be here," said Rep. Sylvia Luke, chair of the House Finance Committee. BOE members acknowledged that some test scores had gone up, but they also pointed to a growing achievement gap. "The gap is growing at the bottom. The SPED (special education) kids are not advancing. The ELL (English Language Learners) kids are not advancing. The math scores have not grown, particularly in the lower income groups, the disadvantaged groups, and the budget presentation said those groups are growing," explained BOE member Bruce Voss. Lawmakers also questioned how the budget requests would align with a new leader. Matayoshi's contract ends on June 30. The BOE hopes to have a successor in place by July 1.